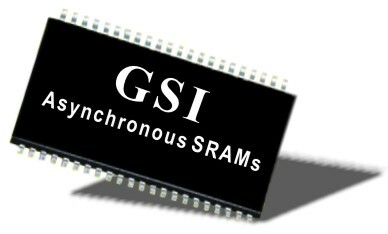 GSI Technology’s Asynchronous SRAM portfolio can handle all of your design needs. Our asynchronous SRAMs are easy to use, have fast access times, and are available in a variety of packages. Asynchronous SRAMs are appropriate as main memory for small cache-less embedded processors used in industrial electronics, measurement systems and cost-sensitive networking equipment, among many other applications.